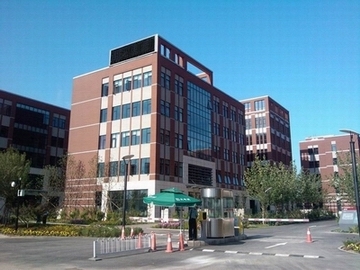 In Year 2006, Mr. Jiang Yanhua founded Wuhan HAE Mechanical and Electrical Equipment Co., Ltd. then start business of Construction & Installation and decoration. In year 2008, Base on the Japan Vehicle, Our shanghai Technical company based on Shanghai Fuda University start to invent Wall Printer. and got more than 15 patents until now. 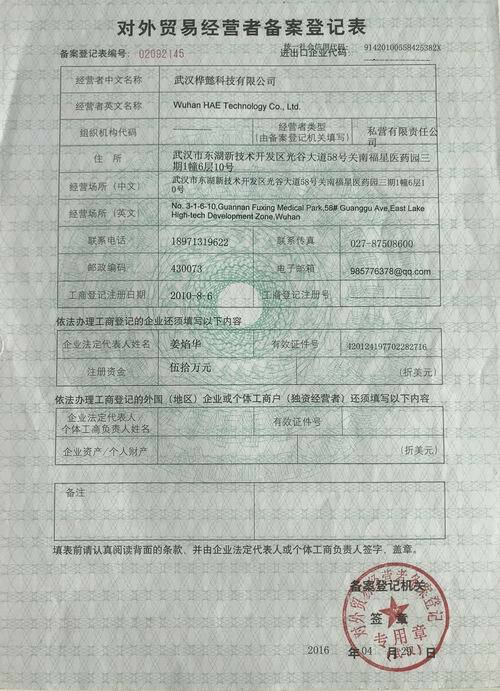 In Year 2010, Mr. Jiang Yanhua founded Wuhan HAE Technical Co., Ltd., and start to export Direct To Wall Inkjet Printer, we were keeping developing and improving all these years. HAE wall printer has exported more than 50 different countries and area, and we have serviced more than 5000 different wall printing customers. Now, Our business expand to UV Vertical Wall Printer, Handheld Inkjet Printer, online Inkjet Coding Machine etc. HAE is the leading manufacturer of quality direct to Wall Inkjet Printer,Uv Flatbed Printer, handheld inkjet printer,Roll color label printer and the Accessories. 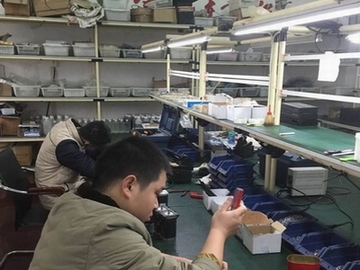 we strictly control imported and local raw material purchase; Machine assembling; before shipping testing. Process metal part with high Precise Laser Machine. 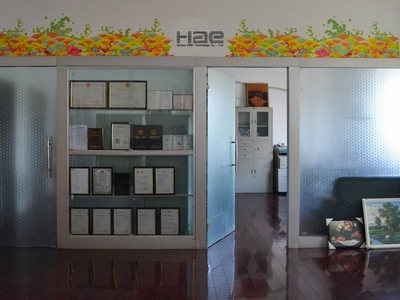 Wuhan HAE Group, 12 years Enterprise,10 year wall printer inventing, developing, manufacturing and service experience, over 5000 different customers choice For HAE Wall Printer!